Your brain cares more about being right that it does about your happiness. Whatever thoughts or beliefs are firmly held in your mind are what your brain will go to work to prove. You can stack up evidence that everyone is out to get you, or that everyone else's lives are better and easier than yours, or that you'll never measure up. Your brain will find more than enough evidence to prove that true. But wouldn't it feel great to put your brain to work finding evidence that everything in your life is just as it should be? That you're really doing the best you can and that you can fully enjoy the ups and downs? The choice is yours. And you'll prove yourself right. Connect with me! Get my Mindful Monday email newsletter and stay informed about upcoming events and workshop details by signing up for my e-mail list at seedpod.yoga. 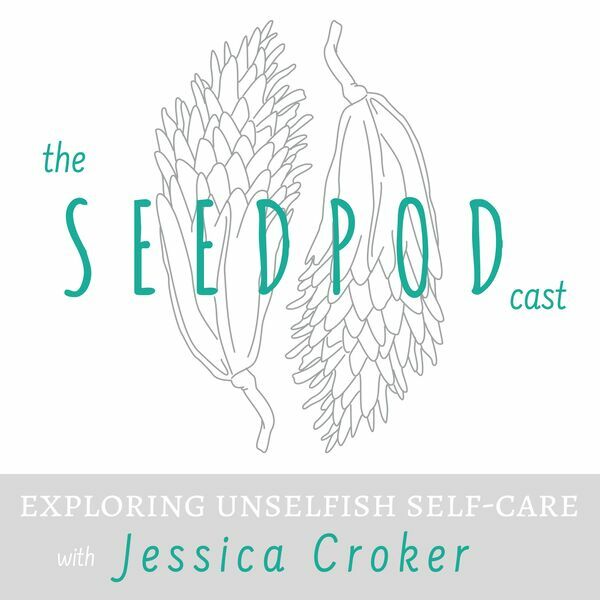 Like and follow the Seedpod Yoga Facebook page and practice yoga with me live every Monday morning at 7am Eastern (or do the recording later).